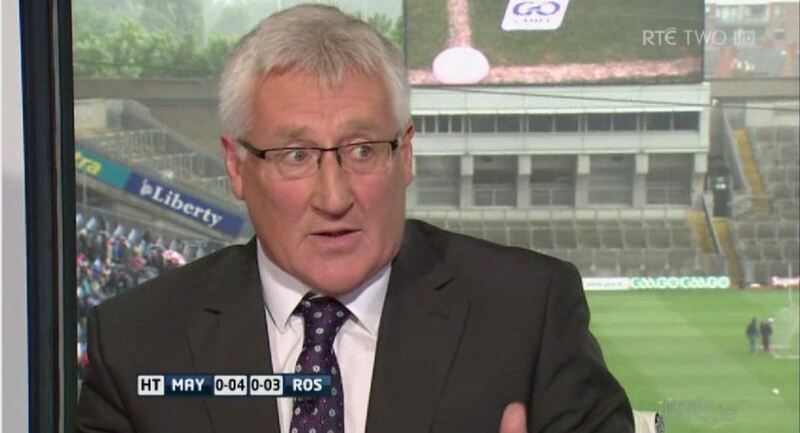 Pat Spillane, the TV controversial pundit who played some football in the 80s, has finally admitted he might now see the value in defending in numbers and attacking on the break. Posted on September 22, 2014, in GAA, tyrone and tagged All Ireland Final, Donegal, Kerry, pat spillane, sam maguire, sean cavanagh, TYRONE, Ulster. Bookmark the permalink. Leave a comment.